How come the Euro crisis has been so drawn out and how come European policy makers have allowed unemployment to skyrocket? You cannot understand the Euro without understanding its history. The Euro was born from a political ambition of European integration. Economics played only a secondary role in the process. It is ironic, since giving up your currency is one of the most important macroeconomic decisions a country can make. There is no political union binding the Eurozone together. Decisions have to be made through compromise between 17 independent countries. It is inefficient and slow. The lack of political union is a severe constraint on the ability to effectively fight economic and financial crisis. This leaves crisis-hit Eurozone countries stuck in a costly deflationary equilibrium. This type of adjustment is similar to that experienced during the gold standard decades ago. The economic pain fuels political tension that could sow the seeds for future crisis. The alternative to further integration is a form of breakup of the Euro. If countries cannot agree on a common path, the logical consequence is to move back to independent economic policies, including independent currencies. The topic of breakup is complex and not well understood. There are plenty of myths to dispel. 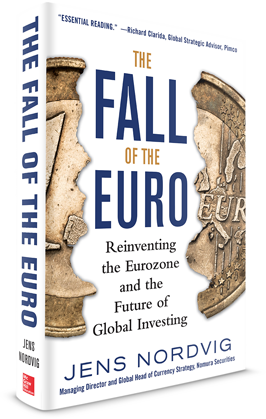 Click here for a full preview of Jens Nordvig’s The Fall of the Euro: Reinventing the Eurozone and the Future of Global Investing. 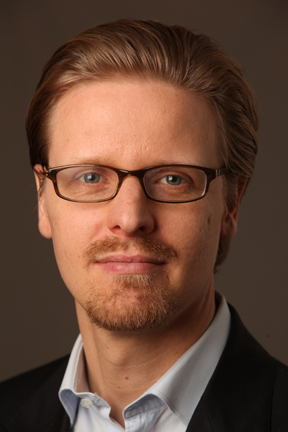 Jens J. Nordvig began his finance career at Goldman Sachs in London in 2001. He eventually went on to lead the global currency strategy group before joining the hedge fund Bridgewater Associates. From 2010 to 2015, Nordvig was head of currency strategy and fixed income research for Nomura Securities. 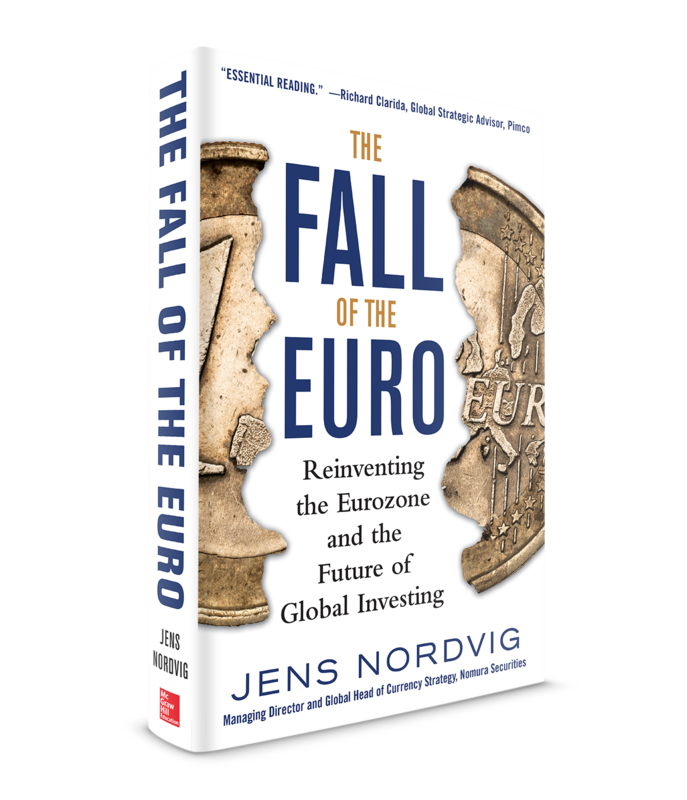 For five years running, including the worst of the European financial crisis, Nordvig was the #1 ranked currency strategist by Institutional Investor*. In 2012, he received international recognition as a finalist in the Wolfson Economics Prize for his lead authorship of “Rethinking the European monetary union,” an essay on the future of the Eurozone. 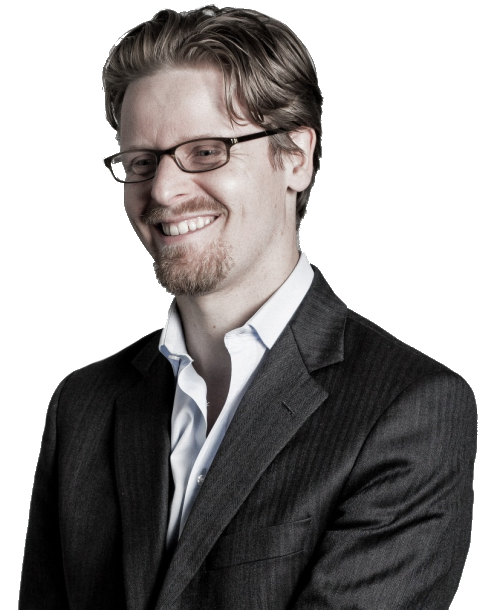 Nordvig is currently the CEO of Exante Data, LLC and the Chief Strategist at Exante Advisors, LLC.